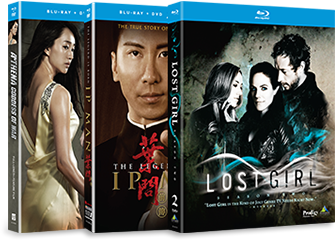 Giant Ape is a brand management and distribution platform with an emphasis on series, live action, foreign and feature films as well as a division of one of the nation’s leading independent home entertainment companies, FUNimation Entertainment. Giant Ape represents highly original entertainment and acts as the main source for tastemakers to find media that is off their radar. Giant Ape manages a full spectrum of rights for most of their brands including broadcasting, licensing, production, internet, home entertainment sales and distribution. 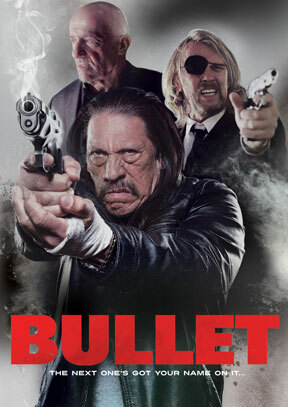 Cult action hero Danny Trejo is Frank Bullet who takes on a ruthless cartel in a race against time to save his family. The body count just keeps rising in this gritty action film laced with typical Trejo humor. This time they messed with the wrong guy! Giant Ape Media ©2013 All Rights Reserved.